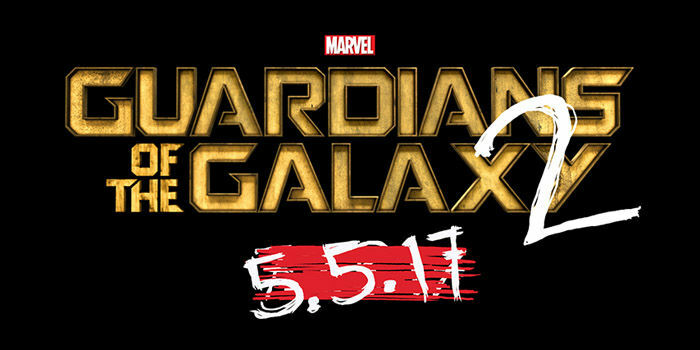 A few weeks ago, Marvel announced the official title of the Guardians of the Galaxy sequel: Guardians of the Galaxy Vol. 2 (which I find is a fitting title for not only the film series but comic book movies too). Since we won't be seeing our favorite Guardians take to the stars again until 2017 (I know, I know, the agony), I've been trying to spend my time in space anyways by reading the comics from 2008 and 2009. I was surprised to learn there are many more Guardians than the notable five from the first film. I completely understand why the Marvel writers only stuck with the main five because frankly, five heroes in one film is a lot to handle. But that doesn't mean the other should be left to drift among the space debris. Here are three Guardians I think Marvel should include in Vol. 2. Originating on Earth, Jack Harrison actually worked with Captain America for a time as a member of Cap's hotline (hence the red, white, and blue hair). 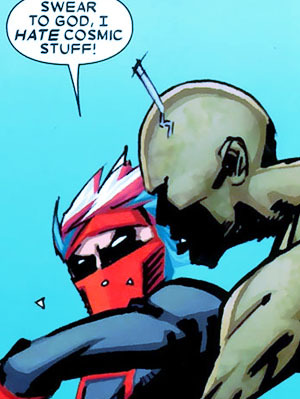 He gained superhuman abilities (strength, speed, stamina) after an incident with Mr. Hyde and chemicals. Eventually, he was paralyzed in the legs an thrown into the Negative Zone prison. This or that occurred, and he was rescued by the Guardians. The medical staff of Knowhere (the Guardians' HQ) healed his paralyzed legs and he joined the Guardians team. So why should they include him in the next movie? Well, I for one love his hair. It's fabulous. 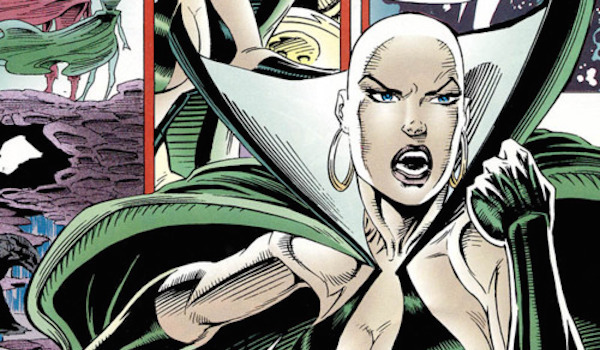 Heather Douglas is the not-so-dead daughter of Drax the Destroyer. Raised by Thano's father, she was taught martial-arts, genetic engineering, and psionic powers (telepathy). Her mental powers developed so strongly, she encountered the entity Dragon of the Moon and won, thus naming herself Moondragon. However, the Dragon of the Moon was completely vanquished. After spending time on Earth (aka causing trouble and hitting on heroes like Daredevil and Thor) and traveling throughout the galaxy, the Dragon officially took over and she died. She was resurrected and joined the Guardians. So why Heather? 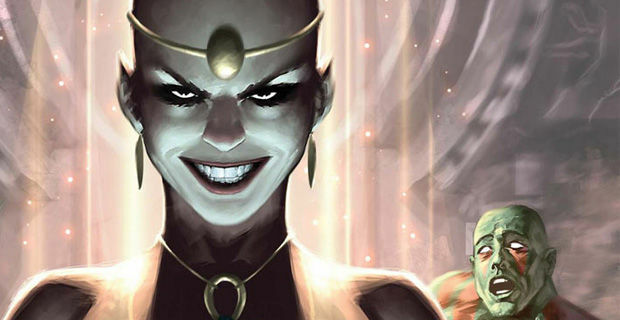 Not only is she connected to Drax, but in the comics she was given guardianship over one of the Infinity Gems. Could she also connect the Guardians to the Avengers somewhere down the road? In addition, I think the MCU is in need of a strong telepath since we can't have Professor X. 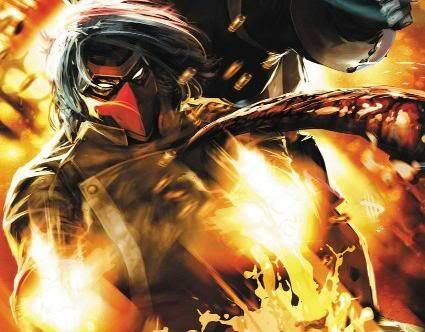 Plus another strong, badass female heroine is always a good idea for Marvel. And Heather is definitely BA. I know, you must be thinking: a dog? Seriously? Yes, I'm serious. I think Vol. 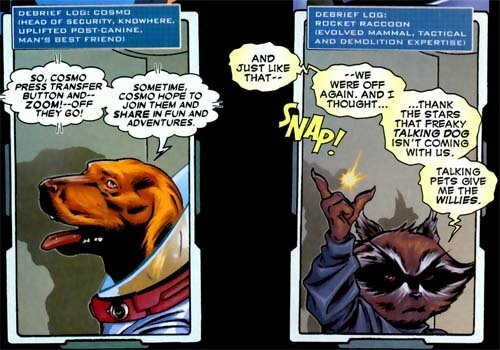 2 could use a talking, telepathic, Russian space dog. Originally an experiment in the Soviet Space Program, Cosmo was launched into space and left to drift aimlessly. He ended up in Knowhere. 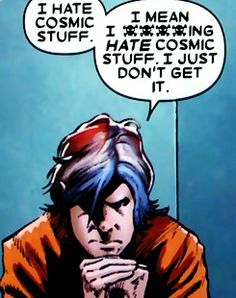 Sometime during this journey he was mutated, hence the talking, extended life, and telepathic and telekinesis abilities. 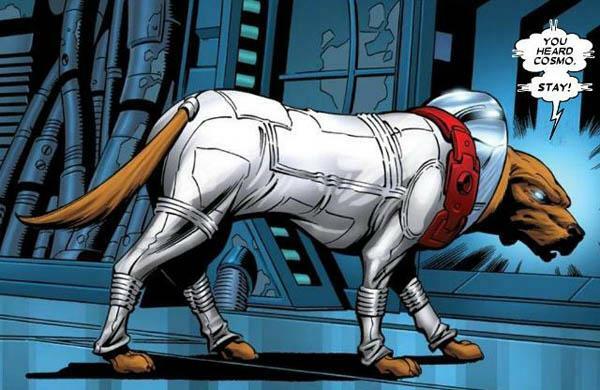 He eventually assumes the role of chief of the Knowhere space station, which lead to his involvement with the Guardians. There are many other characters who could join the team: Adam Warlock, Mantis, Phyla... but these three will just get us started for fun, laughs, and badassery action. 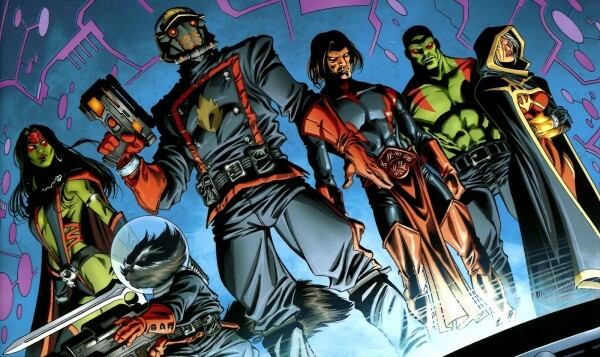 What characters would you like to meet in Guardians of the Galaxy Vol. 2?